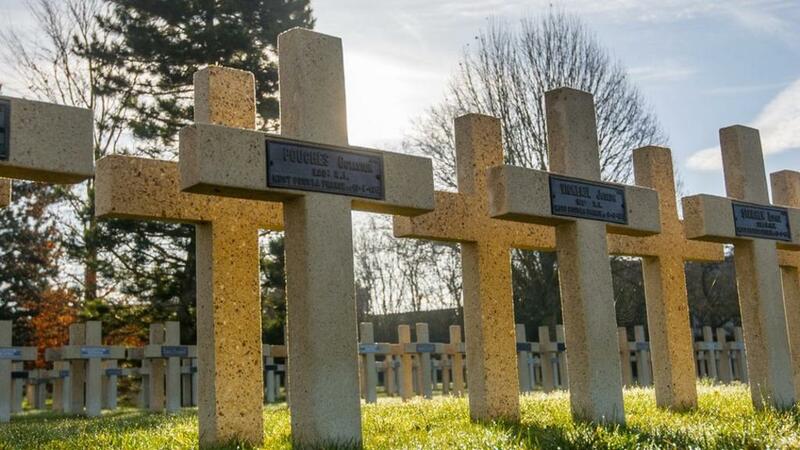 #AceHistoryNews – Feb.21: WW1 Battle of Verdun oak trees to be grown in Surrey A search is under way for oak trees planted across England as memorials to soldiers who died in the Battle of Verdun. A search is under way to locate oak trees planted in England as memorials to soldiers killed in World War One. The Woodland Trust is looking for trees grown from acorns gathered at the site of the Battle of Verdun, which began 100 years ago. The plan is to grow acorns from those oaks into a second generation of “Verdun oaks” at a planned centenary wood in Surrey.